Nairobi nationwide side MKU Nairobi popularly known as Stingers held their annual club dinner late last week to award the best of the best in the year 2018. Stingers, at Alfajir Hotel in Nairobi, also launched new kit to be used in the 2018/19 nationwide league that kicks-off on Saturday November 17. "We are pleased to announce our new Kit for the 2018/19 National League. A big thanks to our head coach Ronald Okoth," said a statement from Stingers on Wednesday . Steve Swale was named the most valuable player(MVP) of the year 2018- a time MKU Stingerz finished second in the Nairobi nationwide league and reached national nationwide quarters. 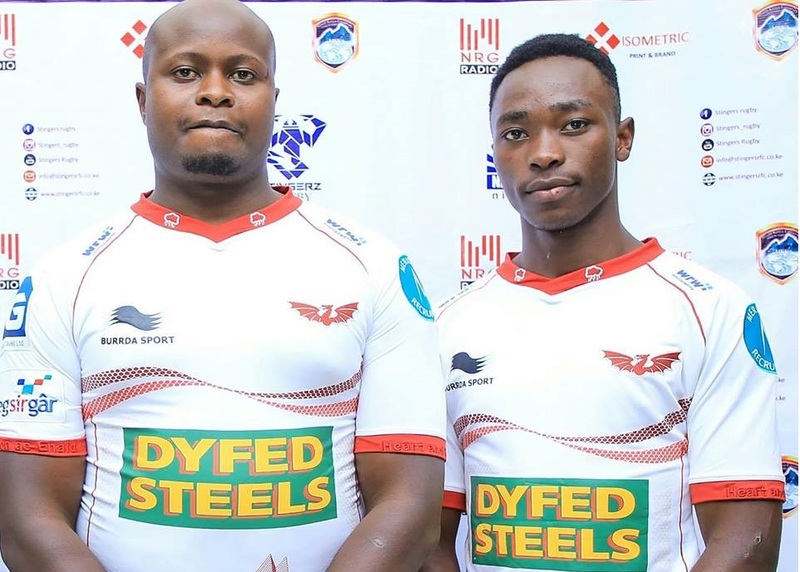 Collins Mulaa took home the top try scorer award for sevens circuit while Enoch Mosioma got the 15s top try scorer award. The dinner was attended by among other Strathmore Leos head coach John Mbai, MKU Associate Dean Martin Mwiruri, NRG Radio CEO Kelvin Mulei and Brad Namwaya. Stingers kick off the league against Pioneer before heading to Multimedia University on matchday two of the new campaign.